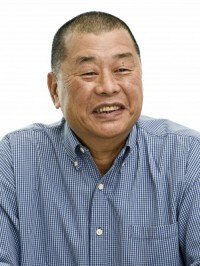 Jimmy Lai is the founder and major shareholder of the Next Media Group. Mr Lai migrated to Hong Kong at the age of 12 and built several businesses, including a major garment export firm, and the well known Giordano retail chain. Mr. Lai entered media in the late 1980’s and built Next Media into the largest news media group in both Hong Kong and Taiwan according to AC Nielsen and Comscore. Hugo Restall edits the Journal’s opinion pages in Asia. 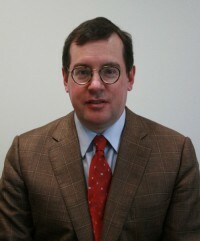 He became a member of The Wall Street Journal editorial board in 2004. He joined the Asian Journal in April 1994 as an editorial page writer and subsequently worked as deputy editorial page editor. He also served as editor of the Far Eastern Economic Review, a monthly journal of opinion and analysis published in Hong Kong. He is an Asian Studies graduate of Dartmouth College and studied Mandarin Chinese at Yunnan University.